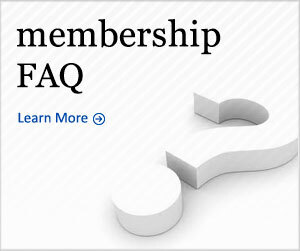 Valuable benefits for WTTW members are here. 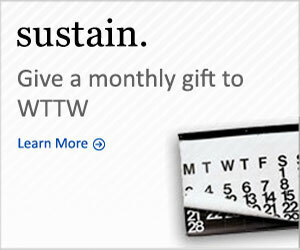 Thank you for being a WTTW member and supporting public media. 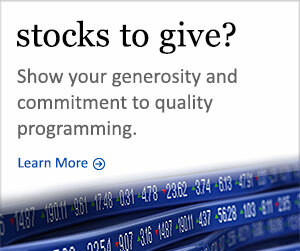 Your support helps us to produce, acquire, and broadcast programs for all to enjoy. 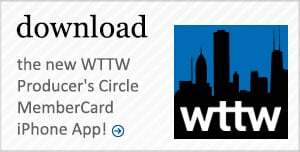 Now WTTW members can enjoy exclusive discounts through the new WTTW Member Rewards Club. Find deals on gourmet treats delivered to your door. Incredible savings on goods and services for your home and family. Spa indulgences and adventures around town for less. See the list of all your rewards below. 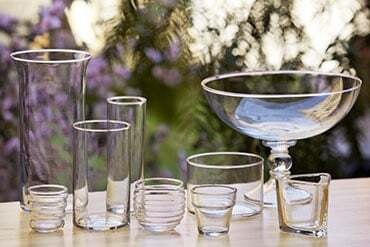 Decorate your household with votive, pillar, or tealight candles. Shop for LED lights, candelabras, sconces, and more. Thanks to 100candles.com. 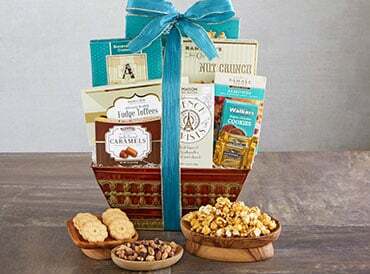 Celebrate the special people in your life with a unique gift basket from 1800baskets.com. Whether it’s a birthday, Mother’s or Father’s Day, a special teacher or a friend, you’ll save 25% on the basket of your choice. 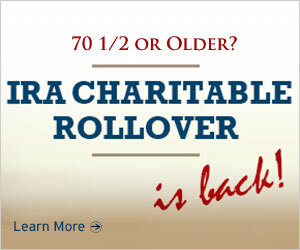 And best of all, WTTW will receive 10% back on your purchase from 1800baskets.com. 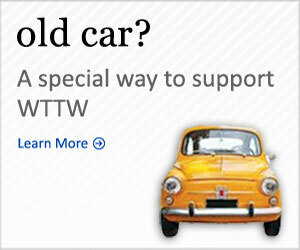 Shop and support WTTW with this special WTTW Member Reward. Thanks to 1800baskets.com. Member Reward: 25% off your order at 1800baskets.com (code: wttw25) Plus, 1800baskets.com gives back 10% of your purchase to WTTW! Take a walking tour to explore both Chicago highlights and overlooked spaces. Gain a new perspective on your favorite architecture. Thanks to Chicago Detours. 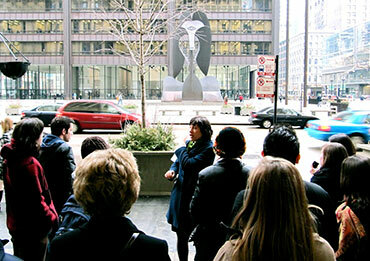 Member Reward: 15% off public and private walking tours of Interior Architecture or Historic Bars. Reserve public tours online with code WTTW15. Celebrate any occasion with fresh flowers. 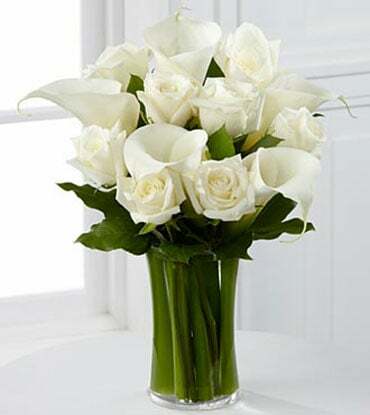 Send an arrangement to a friend or family member for that special gift or just because. Thanks to FTD. Sit back and relax as your home is cleaned and organized by a professionally trained staff. Thanks to Maid for Chicago. Member Reward: 20% off cleaning services. Call to schedule services and mention your WTTW member discount. 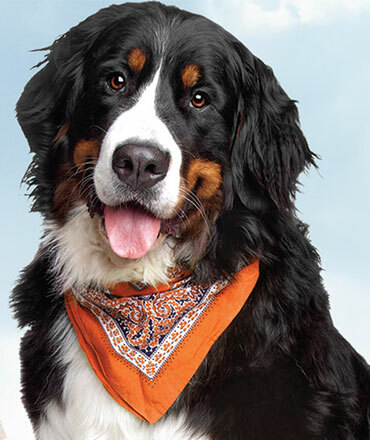 Personalized care for your pet when you are busy, working, or traveling. Take advantage of these services - walking, cuddling, feeding, and more for your furry friend. Thanks to Out-U-Go! Member Reward: 15% off Out-U-Go! at all five locations. Fill out the form and enter promo code: WTTWOUG21-3. All clients must be within Out-U-Go!’s defined areas. This offer cannot be combined with other offers. Discounts are applicable for new clients only. Shop for DVDs and gifts relating to your favorite programming. Thanks to Shop PBS. 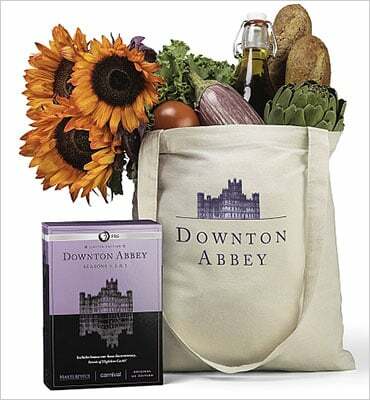 Member Reward: 15% off any purchase at pbs.org/shop (code: MEMBER_15). Relax, renew, and rejuvenate. Feel the full benefit of massage therapy and acupuncture from licensed experts. Thanks to Urban Oasis. Member Reward: 15% off all services at both locations. Call to schedule services, mention your WTTW discount, and present membercard upon arrival at salon. Enjoy the freedom of zipping around the city or getting away for a weekend adventure. Reserve your car online, unlock with your Zipcard, and drive away! Thanks to Zipcar. 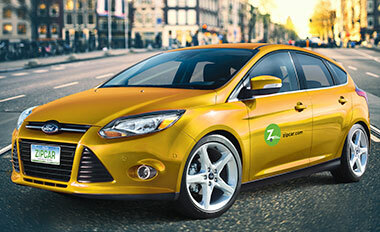 Member Reward: Join Zipcar for $50 ($35 off the first annual fee) and get $50 in FREE driving. Visit www.zipcar.com/wttw to apply. Offer valid for new Zipcar members only. Please visit Zipcar.com/restrictions. Contact Member Services at (773) 509-1111, ext. 6.